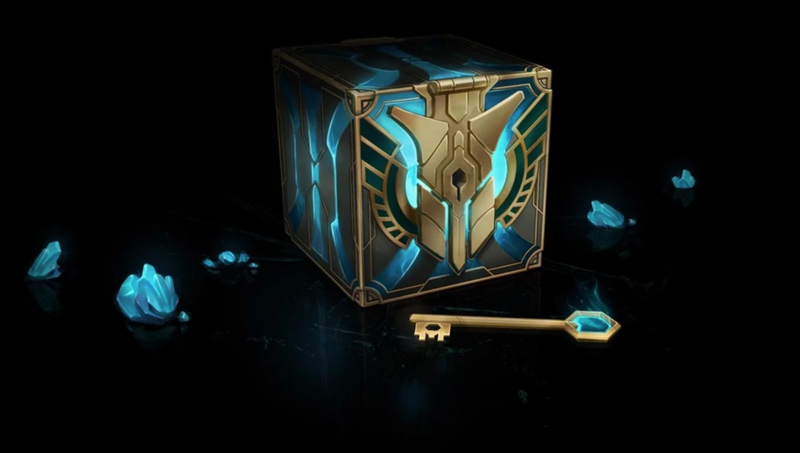 Riot Games revealed the drop rates for League of Legends’ loot crates yesterday, offering transparency for a system that until now has been opaque. This comes during a time when loot boxes have triggered a great deal of outrage among players, pundits, and even politicians. 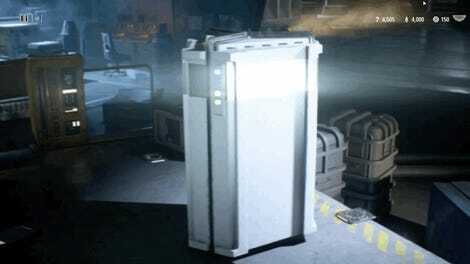 Loot boxes are often designed to ensure that good rewards remain rare, encouraging players to keep spending more and more money. The allure of buying “just one more” is built into their very design, leading some players to spend thousands of dollars on boxes. The predatory nature of these boxes has led legislators in the United States and abroad to voice concerns. Hawaii House of Representative member Chris Lee made a statement last November comparing the practice to gambling, calling loot boxes “casinos.” The state is now considering two bills that would regulate loot boxes. One prohibits selling games with randomized rewards to anyone under 21 while another requires publishers to disclose probabilities. More recently, New Hampshire senator Maggie Hassan called on the ESRB to “develop best practices for developers, such as ethical design, tools for parents to disable these mechanisms, or making them less essential to core gameplay.” Apple recently said it will require publishers to share the odds for loot boxes. Riot’s decision to disclose Hextech probabilities will place them in compliance with any government or corporate requirements that arise in the future. It may also build goodwill toward players who are fed up with the shady practices surrounding loot boxes. Last year, Star Wars Battlefront II included loot boxes that granted in-game advantages, a decision met with such negative response that Electronic Arts temporarily removed microtransactions from the game. Overwatch disclosed the drop rates of their loot crates last years as part of oversea regulations required in China.